Dylann Roof is competent to stand trial starting next week in the killing of nine black worshipers at a South Carolina church last year, a federal judge ruled Friday. U.S. District Judge Richard Gergel's ruling clears the way for jury selection to restart Monday. The judge delayed the process to begin narrowing the final jury pool on Nov. 7 when Roof's lawyers suggested he either didn't understand the charges against him or couldn't properly help them with his defense. 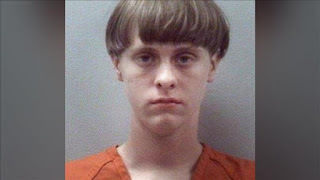 Roof, 22, is charged in federal court with hate crime, obstruction of religion and other counts for the June 2015 attack at Emanuel African Methodist Episcopal Church in Charleston. The decision came three days after Gergel wrapped up a hastily called two-day hearing that was held behind closed doors. But the exact reasons and any testimony and facts backing Gergel's findings are not known. Defense lawyers have not said what led them to question Roof's competency and the judge sealed his findings for the same reason he took the rare step of only allowing Roof, his lawyers, prosecutors, court officials and witnesses in the hearing — Roof made statements to a psychologist that might not be legal to use at his trial and could taint potential jurors. Gergel had promised to release a redacted version of his order last week, but instead filed it under seal. At his competency hearing, Gergel heard testimony from psychologist James Ballenger and four other unnamed witnesses and reviewed sworn statements from three others, the judge wrote in his order. 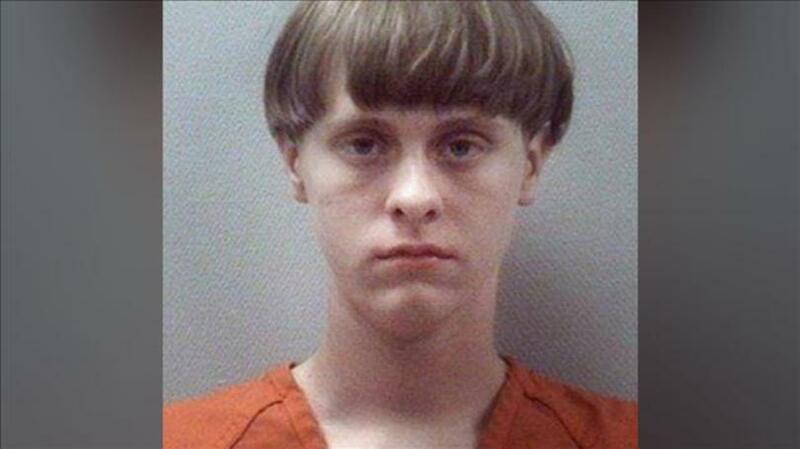 Ballenger completed his psychological review of Roof in just days. According to police, Roof sat through nearly an hour of prayer and Bible study at Emanuel African Methodist Episcopal Church with its pastor and 11 others before pulling a gun from his fanny pack near the end of the class and firing dozens of shots.